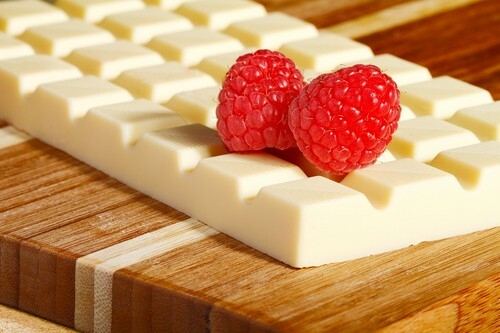 White cokelat. . HD Wallpaper and background images in the cokelat club tagged: chocolate sweets candy delicious white. This cokelat photo contains es krim, virginia strawberry, merah strawberry, fragaria virginiana, virginia stroberi, stroberi merah, membagi, and split. There might also be banana split, pisang, es krim sundae, sundae, and stroberi.